Our founders, Mic and Bill, have BIG aspirations and insights into how data can be used in different aspects of society, especially the financial industry. The multi-billion-dollar roll-out of open banking promises to improve customer experience, generate new revenue streams for the financial services industry and result in a sustainable service model for underserved communities. It puts the power into the hands of consumers to shop around, directly and through advisers, if they feel in any way neglected by their bank. Want to find out more? 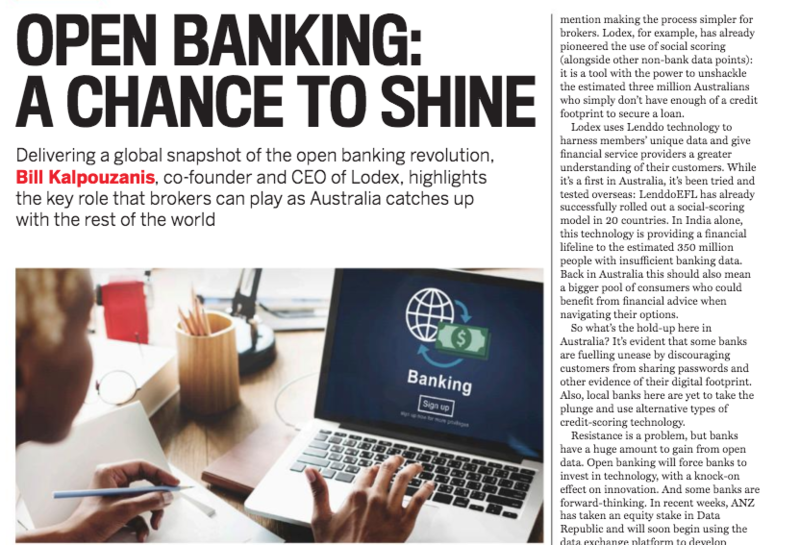 Read Bill’s piece from Australian Broker magazine below, talking about his views on the future of data and open banking. 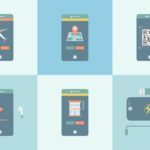 We hope open banking might be the halfway house that will get people comfortable with the idea of using their data and enable them to think more broadly about the value of their other personal information. If we look at China, we can see rapid developments in the way technology is changing how credit worthiness is assessed. For example, algorithms employed by Alibaba Group use 20,000 data points about retail customers (including transactional data) in order to offer them small loans. This is a clear demonstration of the power of non-bank data and the fact that there is more to creditworthiness than just what a bank can tell consumers and advisers alike. At the moment advisers may struggle to efficiently assess applications from immigrants and other clients with a thin banking file and credit history but quite decent fundamentals. But if Australia follows global trends, then we too can expect non traditional data to complement existing bank data, with significant societal benefits – not to mention making the process simpler for brokers. Lodex, for example, has already pioneered the use of social scoring (alongside other non-bank data points): a tool with the power to unshackle the estimated three million Australians who simply don’t have enough of a credit footprint to secure a loan. 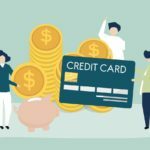 Lodex uses Lenddo technology to harness members’ unique data and provide financial service providers with a greater understanding of customers. While it’s a first in Australia, it’s tried and tested overseas: Lenddo EFL has already successfully rolled out a social-scoring model in 20 countries. In India alone, it is providing a financial lifeline to the estimated 350 million people with insufficient banking data. Back in Australia this should also mean a bigger pool of consumers who can benefit from financial advise to navigate their options. 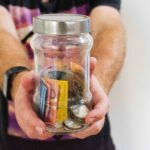 So what’s the hold-up here in Australia; is the banking industry part of the problem or the solution in the evolution of open banking and the use of non-bank data? It’s evident that some banks are fueling unease by discouraging customers from sharing passwords and other evidence of their digital footprint. Also, local banks here are yet to take the plunge and use alternative methods of credit-scoring technology. 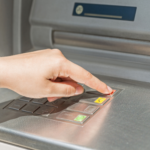 Resistance is a problem, but banks have a huge amount to gain from open data. In my opinion it will force Banks to invest in technology which has a knock-on effect for innovation. And some banks are forward-thinking. In recent weeks, ANZ has taken an equity stake in Data Republic, and will soon begin using the data exchange platform to develop insights about its customers and NAB will soon accept customers’ digital signature through DocuSign. Rich insights can drive innovation in product development, and will likely save time and money in the long run. This also means better products for advisers to offer their clients. In three to four years, the banks will have to adapt to the maturation of new technologies and challengers entering the local marketplace. Key to success will be this change in mindset that sees the industry embracing reforms and helping consumers to see the upside in these developments. The adviser has an important role in reassuring clients that their data empowers, not exposes them. Read more on Australian Broker magazine here.